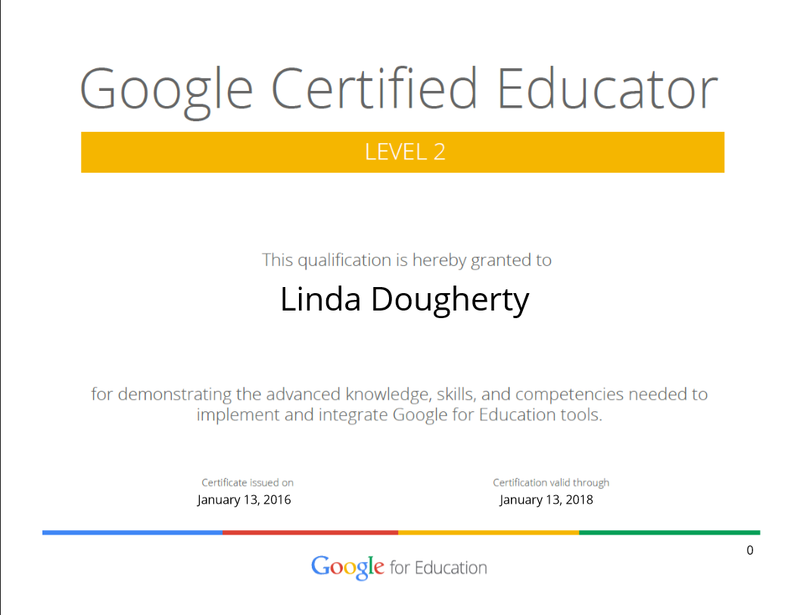 Google Certified Educator - Level 2 Exam Passed!!! Passed the Level 2 exam tonight! Finished up in plenty of time with 37 minutes left on the clock. 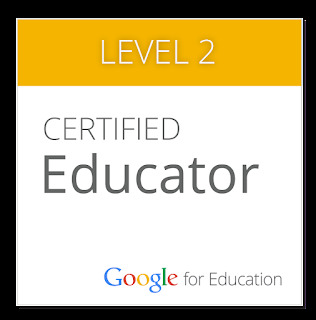 Checked off that certification on my bucket list for this year. After studying for Level 1, I decided to just go for Level 2. Studied the scenarios closely in the training lessons and just went for it. Glad I did! 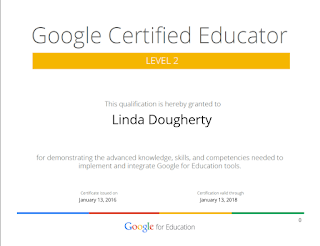 Now to frame my beautiful certificate for my library wall.